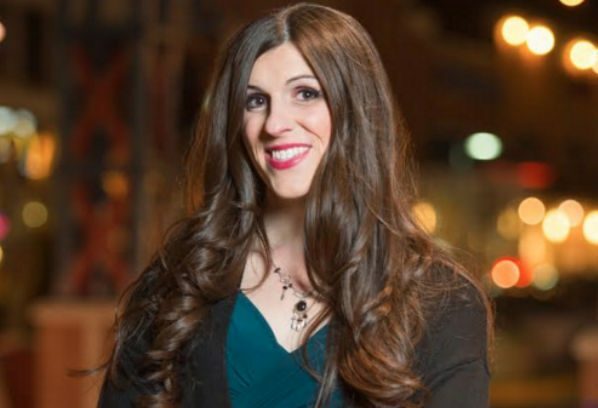 Danica Roem, a journalist for the Montgomery County Sentinel and a lifelong resident of Manassas, Va., has announced she will run as a Democrat against longtime Republican Del. Bob Marshall (R-Manassas, Manassas Park, Bull Run), who is known best for his socially conservative views, including his vehement opposition to LGBT rights. Roem previously wrote for the Gainesville Times and the Prince William Times, covering local issues for those publications.